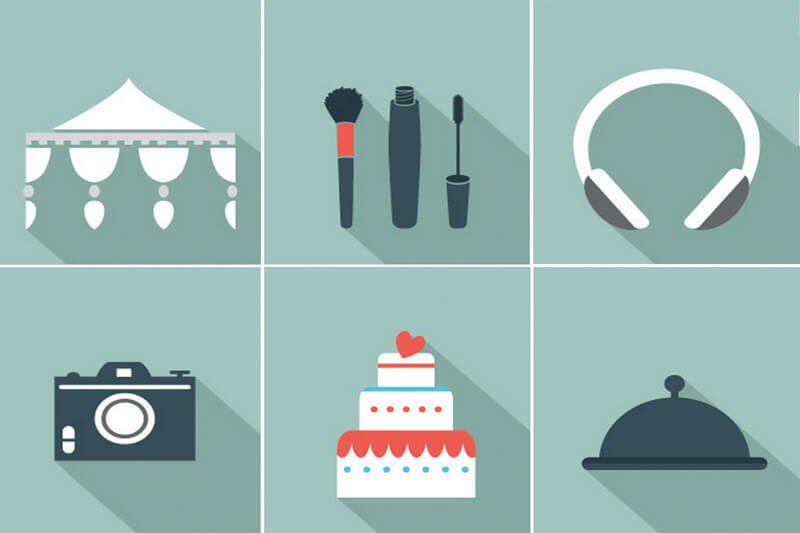 Planning a prefect Indian wedding requires dealing with various vendors. Whether you’re hiring a videographer, makeup artist, or simply ordering your wedding lehenga, you need to get your agreement in writing. Verbal agreements can not only cause misunderstandings but also leave you with little course of action when a vendor does not deliver as promised. Read each vendor’s contract carefully and make sure it includes everything you agreed upon before you sign on the dotted line. And look at these 5 vital things before signing vendor contracts! The last thing you want is the photographer to not show up because the date or venue got mixed up. To avoid surprise charges, be ultra specific on what is included in the price you’re paying. Ask for the package breakdown to be included in the contract. If a vendor is including something at no charge, make sure it is mentioned in the contract. A payment schedule outlines the amount and the date when vendors are to be paid. Most vendors require a non-refundable deposit upfront and the rest is due when the product or service is delivered. Make sure the payment schedule aligns with what you agreed upon. You have to know what refund you’ll receive in case of cancellation and what cost will the vendor cover if they cancel or don’t deliver as promised. A refund policy outlines all this so make sure you understand it. Don’t be afraid to ask for clarification or amendment. Fine print is typically reserved for hidden charges or contract clauses for the sole benefit of the vendor. For example, the Huffington Post reported that some couples were being sued by wedding vendors for leaving negative reviews online. It turns out that these vendors were including clauses in their contracts that prohibits couples from posting any negative reviews. Make sure to review the entire contract thoroughly and do not skim over the fine print.